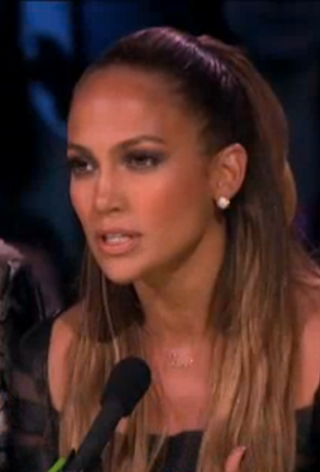 Jennifer Lopez wore Adeler Pave Diamond Stud Earrings on the Season 11 Top 7 Live Performance Show of American Idol. Jennifer is a singer and actress and has been a judge on American Idol for the past two seasons. One pair of 18kt white gold and diamond pave’ round ball earrings featuring micro pave mounted diamonds. The total diamond weight in the pair is 2.43ct and the clarity and color grade of the round brilliant stones is SI1, GH. 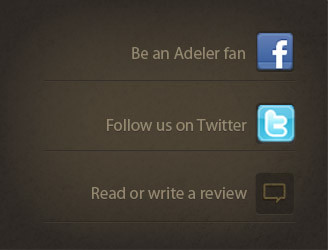 Jorge Adeler handmade custom design.